Water quality monitors receive training to become certified and follow strict protocols, ensuring the quality and high value of the data they collect. 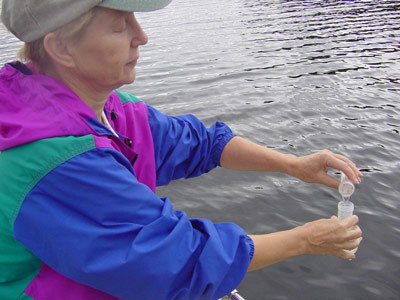 Below are instructions and field sheets used by water quality monitors. 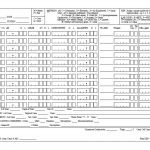 Each spring as a volunteer you receive a packet with new field sheets, mailing instructions and personalized information, including your Secchi Simulator login. Is your Secchi reading less than 2m? Call it in to the Lake Stewards of Maine (LSM) at 207-783-7733. Please include your name, lake and date of the reading. Notice Do Not Print Field Sheets on Inkjet Printers. Field sheets must be completed in the boat at the time of your readings. There is a good chance your forms will get wet and inkjet printing runs when wet. Please use a laser printer or contact the LSM office and we will gladly mail you extra field sheets.